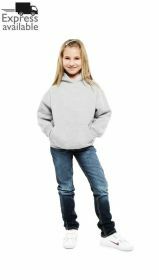 Custom printed or Custom logo embroidered hoodies or awdis Zoodies (zip up hoodies) are a great addition to any club, school, company or society to get the logo or promotional message on and out to the world. 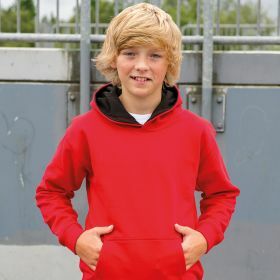 We print or embroider over 3000 hoodies a week and can screenprint or digital print names and numbers to the front or rear. 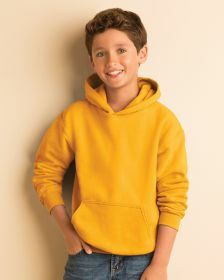 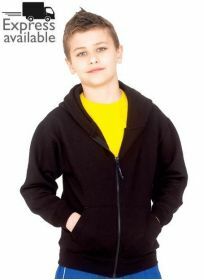 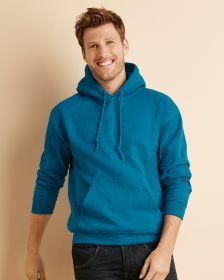 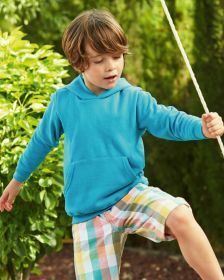 Our most popular hoodie range are our AWDIS hoodies which come in over 50 colours and loads of styles. 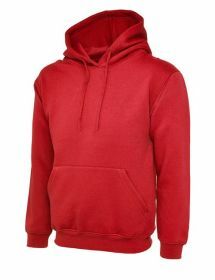 Our Fruit of the Loom and Gildan hoodies are some of the countries leading brands along with Uneek Hoodies and kustom kit. 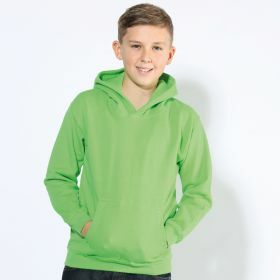 If you need them printed in a hurry then we offer express service where we can get them on your back within 48 hours, Give us a call or order online and we will send you a full artwork approval for you to check before we logo.